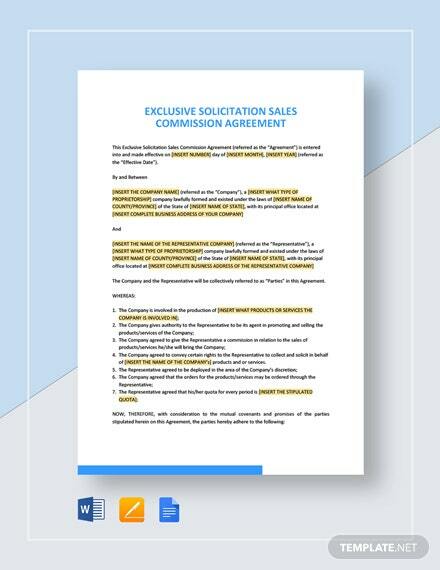 Setting a clear commission structure helps keep management and sales personnel on the same page. 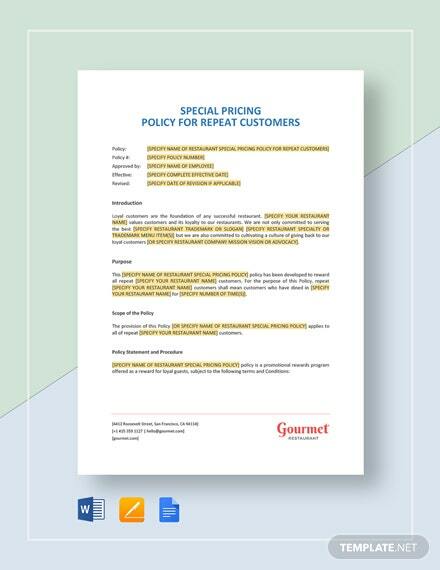 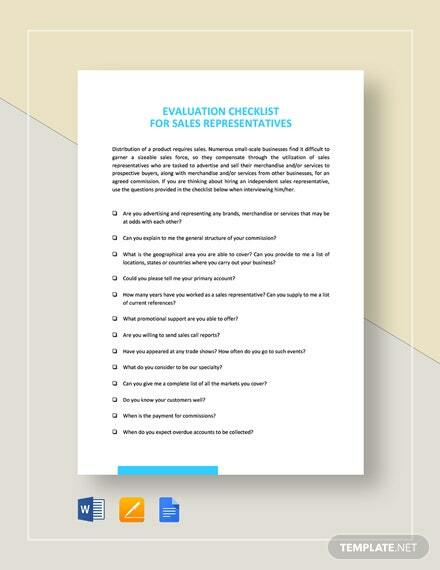 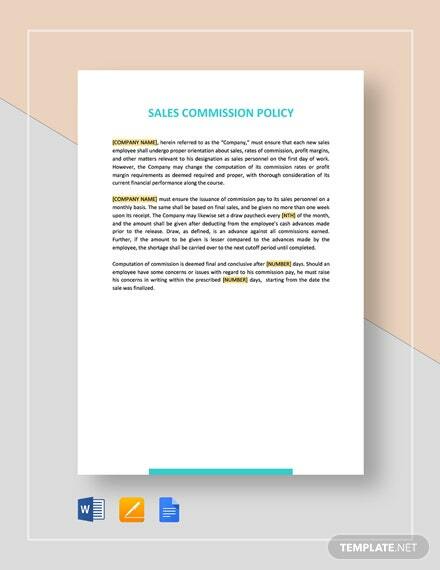 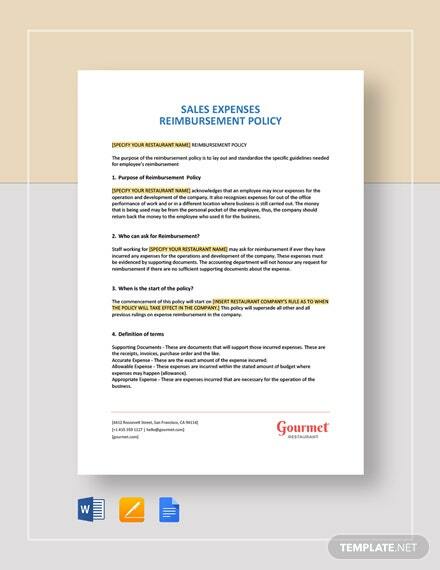 Our Sales Commission Policy template provides a basis on which to build your policies from. 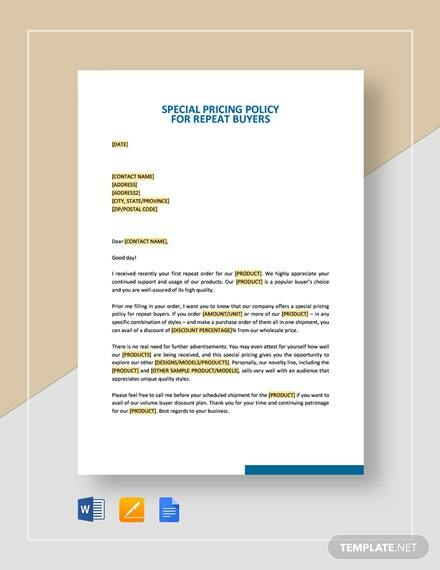 Simply fill in +More your information and be done making your policy within minutes. 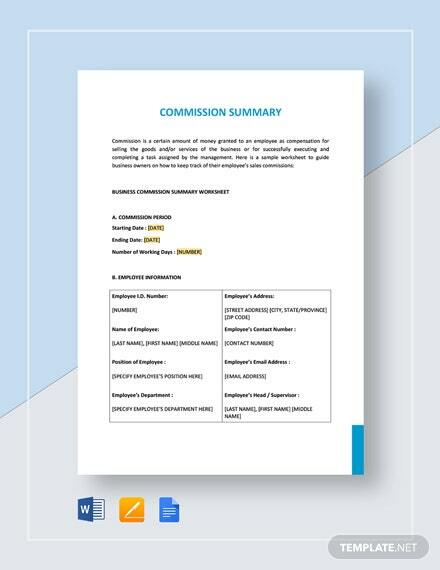 Choose to change up or edit percentages of the commissions or other provisions and restrictions. 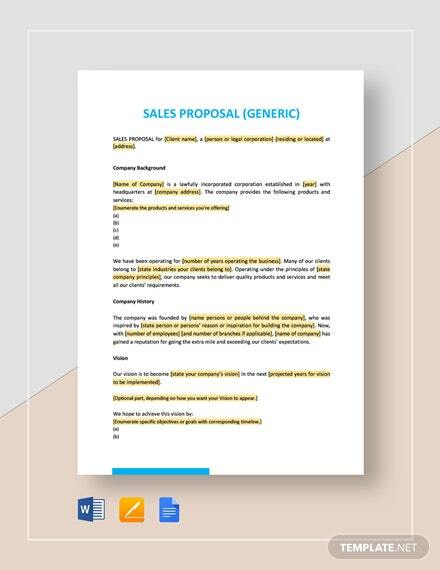 Create triggers or precursors to commissions. 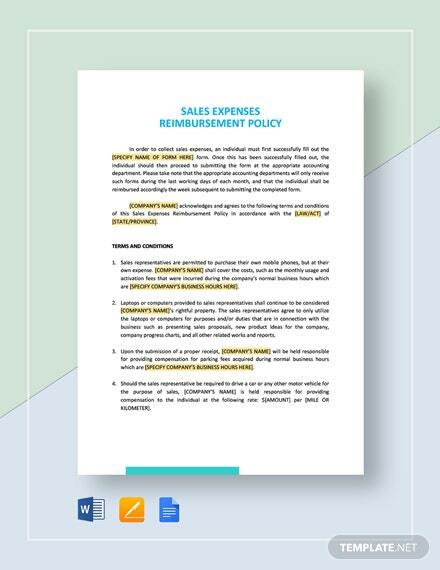 Clearly define payment methods and frequency of payouts to avoid any disputes arising. 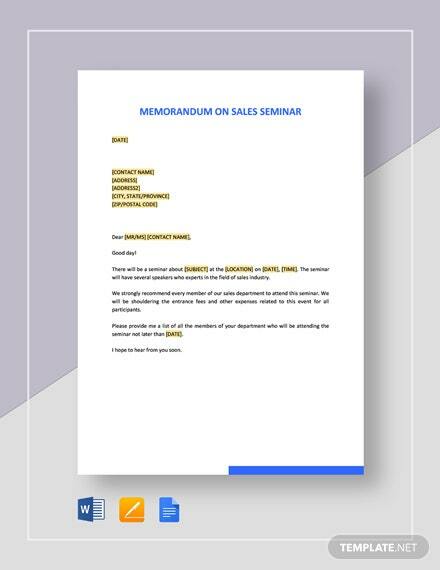 With our template, you get a ready made document you can instantly use without the hassle of making one from scratch. 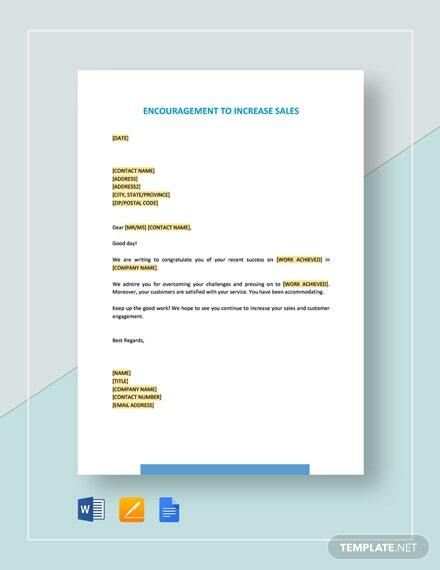 Download the template now to begin using the template.